Here is where we pull even fewer punches than in our wine reviews. 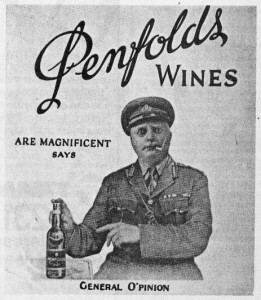 We write about topical issues and events, we take pot shots at the pomp and ceremony of the wine industry, call the bluff of those who hide behind full glasses and empty words, and have a go at the sacred cows nurtured by the industry over years. We also give fresh insights into events and people with the stories that were never told. We’ve been pretty vocal over the years, so there’s much to browse. To make it easier, we’ve grouped our posts into sections. Enjoy. Beautiful Sydney – random pics, exposing another passion. Get more than entertainment each week. 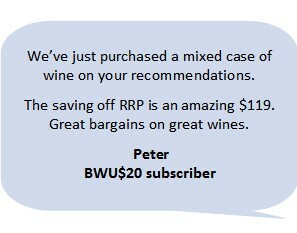 Why not subscribe to BWU$20 and get the best deals each week, updated best wines lists by type and price plus Kim’s no nonsense wine reviews? You can even try BWU$20 free for 30 days. You’ll love it.